The final version of Silverlight 2, or the Flash killer as some like to call it, was made available to the general public a little over a month ago, on the 14th of October to be more precise. 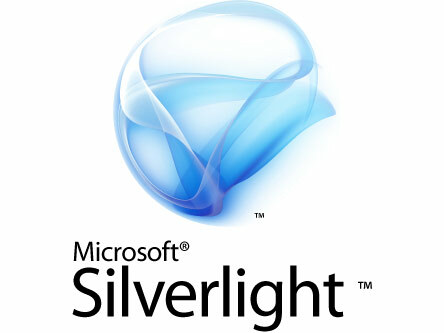 Microsoft is now planning another Silverlight release, Silverlight 3, which is due to come out some time next year. Considering that in about 5 weeks time more than 100 million Silverlight 2 downloads were recorded, and that a quarter of all computers on the world wide web have Silverlight installed on them, Microsoft expects Silverlight’s popularity to increase considerably with the 2009 release. For the time being Scot Guthrie is not willing to let anyone in on the cool new features that Silverlight 3 will include. All he is willing to do is give us a little teaser, a preview that as he puts it is “just a small sampling of the improvements”. With Silverlight 3, the development team will focus on enhanced media support, improved graphics, and better major application development. This means we can expect to see H.264 video support, 3D support and GPU hardware acceleration, as well as more controls and enhanced data-binding support in the 2009 Silverlight version, Silverlight 3. In related news the web page for Major League Baseball (MLB) has decided to give up on Silverlight and stream videos on Abode’s Flash Platform.